We are a full time Martial Arts school in the Washington, DC Metropolitan area that provides both children and adult martial arts classes. We primarily study and teach Tae Kwon Do – a Korean Martial Art best known for its advanced kicking techniques. 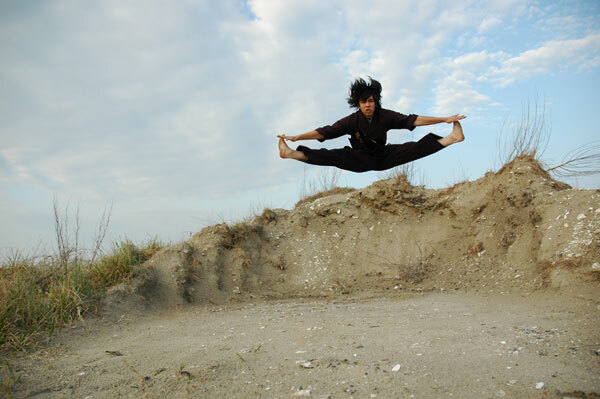 Practicing martial arts brings fluidity to motion, grace to movement, and physical harmony. For some it may awaken self-strength, self-knowledge, self-confidence, and self-control. We invite you to train with us.